Today, I am joined by my good buddy Scott Ellis. 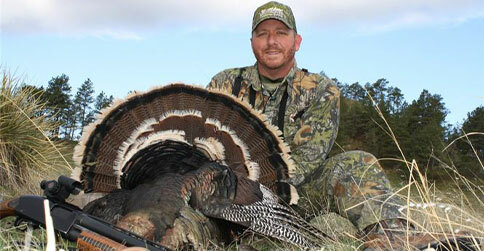 Scott is a world class turkey caller/turkey hunter, and he’s here to share his turkey hunting knowledge with us. Still haven’t bagged all your birds yet? Join me as I pick the brain of Scott Ellis, turkey hunting and turkey calling champion, to get some great hunting tips on late season turkeys. 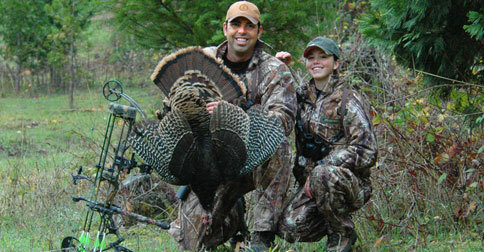 We discuss lots of hunting tactics for pressured birds and backup locations. If nothing else, this episode is a great hunting podcast that will get you pumped and motivated to get out there and hunt this up coming weekend, so enjoy.